Do you incorporate cardio fitness training in your martial arts workout? Back in Toronto, 1 out of the 3 classes each week was devoted to pad-work, bag-work, and cardio training. In Calgary, we occasionally mix it up with some pad-work training. 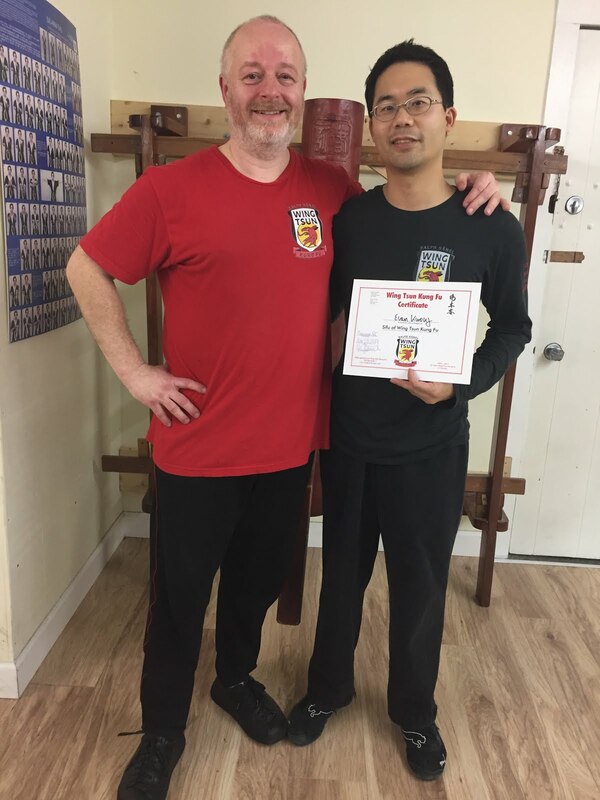 I visited Vancouver again during the Christmas holidays, and unfortunately missed out on Sifu Brian Yam's cardio class on December 23rd at Wing Tsun Vancouver. I even brought my gloves and shin pads. You know how busy the holidays can be though. But... today, I tried out a cardio kickboxing class, which was a great 1-hour intense period of not only boxing, but leg-work, ab-work, core-training, isometric exercises, etc. I felt both alive and dead at the same time! The ultimate balance between yin and yang. Techniques can only get you so far. Power aside, if you don't have the stamina to finish the deal, then those techniques won't get you very far. What if you're too tired to even run away! An additional side effect of cardio workouts: good for your health!